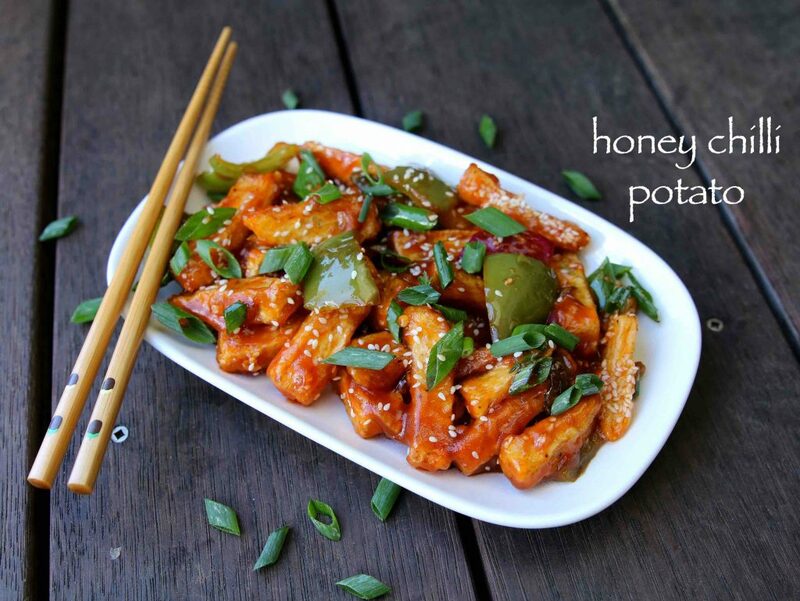 honey chilli potato recipe | how to make crispy honey chilli potato with detailed photo and video recipe. 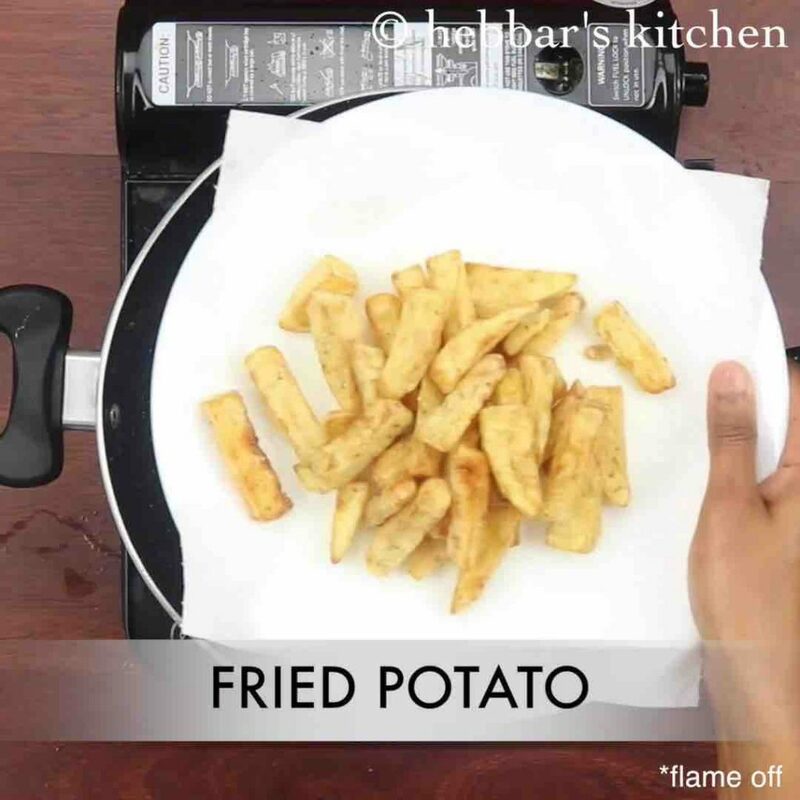 yet another popular street food from the indo chinese recipe palette made from crisp and deep fried potato wedges or potato fries. it is crispy, sweet and spicy coated with honey, chilli sauce, vinegar and soy sauce which makes it a ideal snack or as a starters. 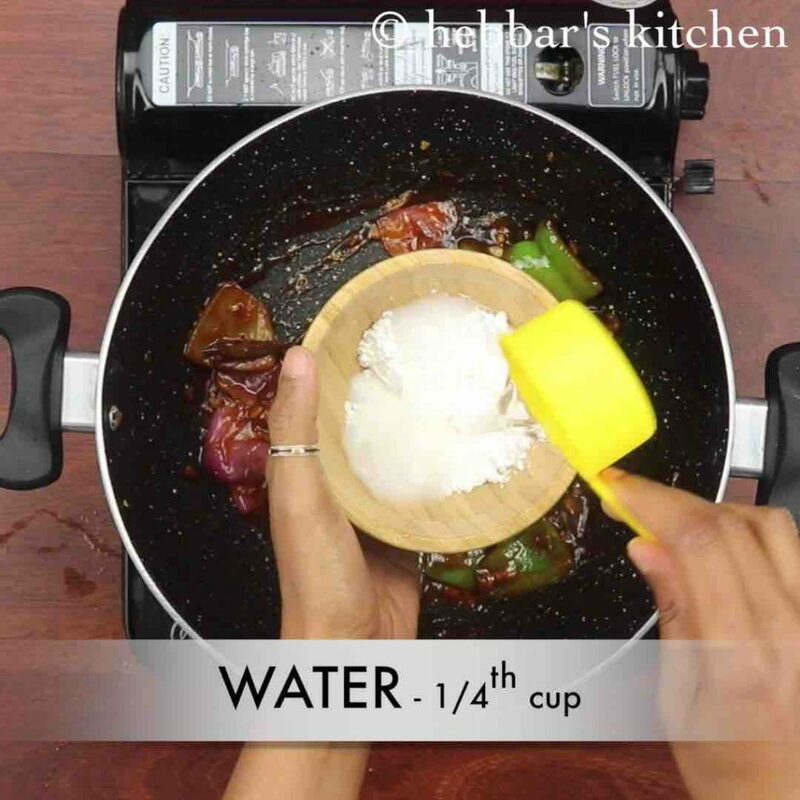 honey chilli potato recipe | how to make crispy honey chilli potato with step by step photo and video recipe. 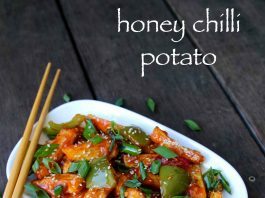 the recipe for honey chilli potato is very simple and it can also be prepared with left over french fries or potato wedges. or it can also be prepared by frozen chips which should be easily available in any supermarket. but in this recipe i have shown it from the scratch with potato chips. 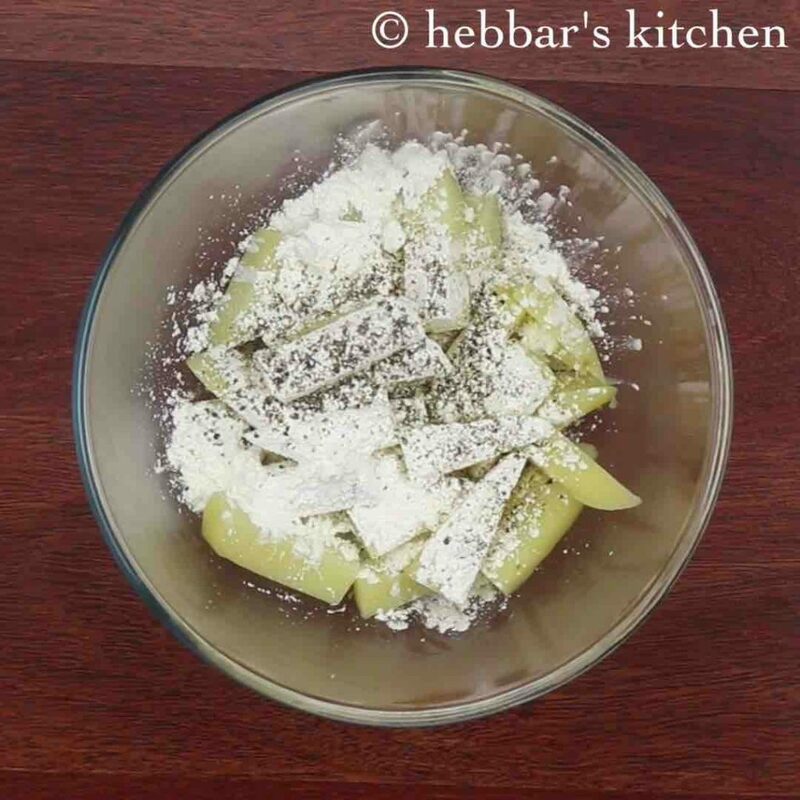 this is perhaps one of the most requested recipe and to be honest i took me while to share it. 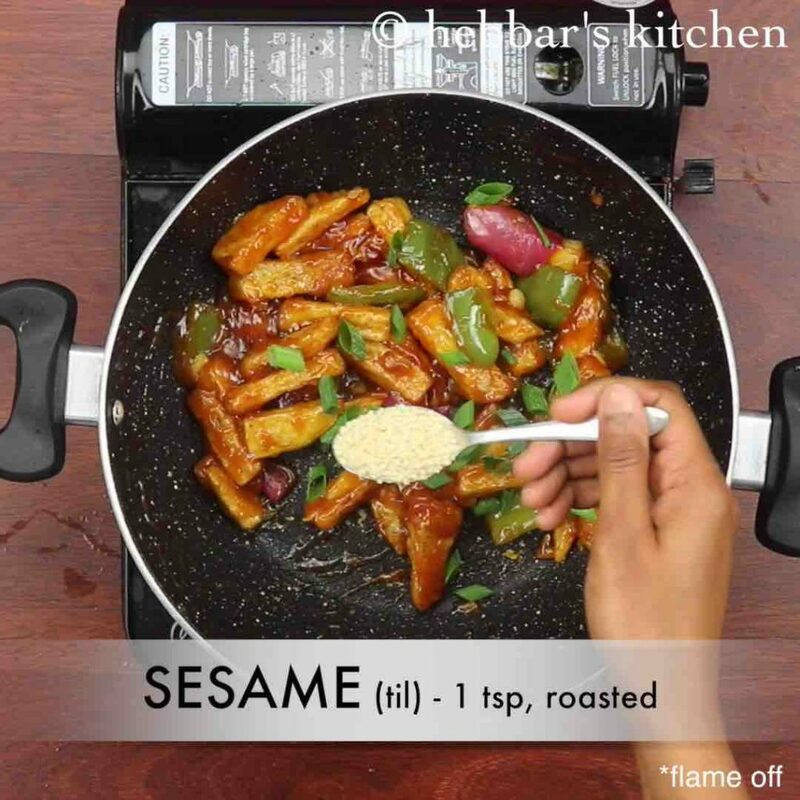 actually i have already shared another variant of this recipe, i.e chilli potato recipe which is almost similar but minus honey and sesame toppings. but to be honest this is more tasty as it is a combination of sweet and spicy due to chillies and honey. 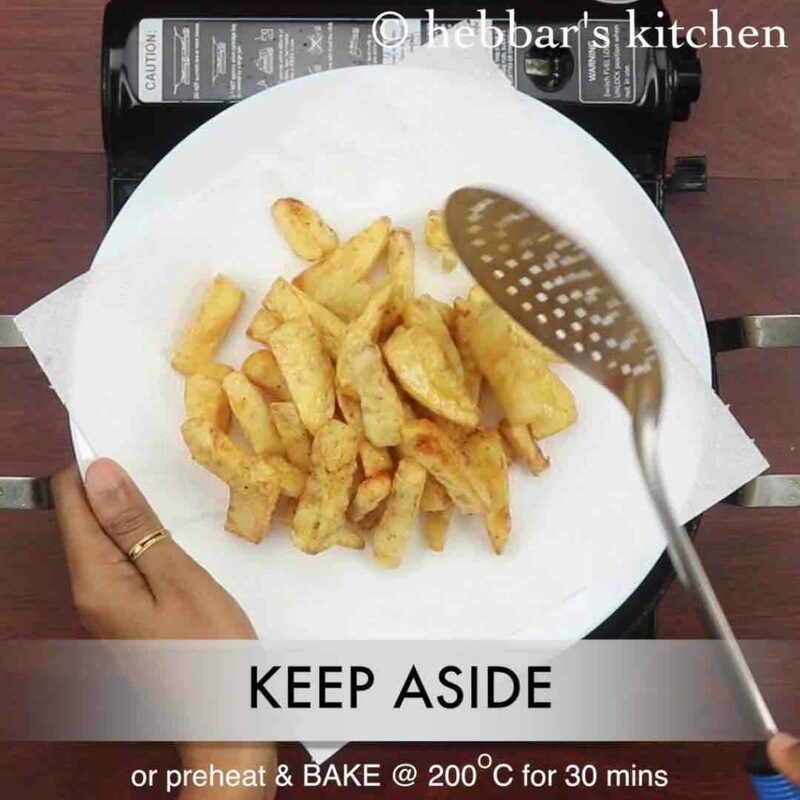 however honey chilli potato recipe is not my husbands favourite and he does not like sweet taste to his snacks and hence i prepare it less often. even i do not have crazy appetite for the honey chilli recipes and hence it took me good amount of time to share it in my blog with a video. 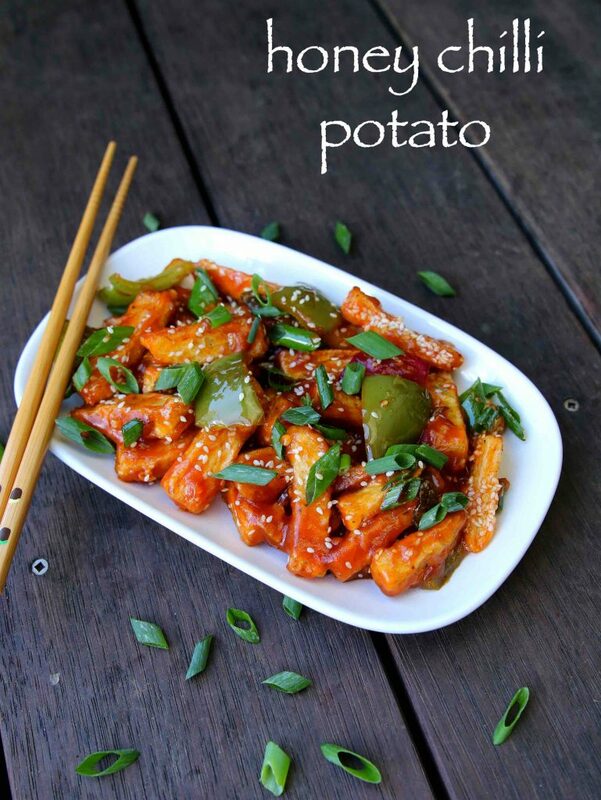 as mentioned earlier, the recipe for honey chilli potato recipe is extremely simple, yet few tips and recommendations for a perfect recipe. 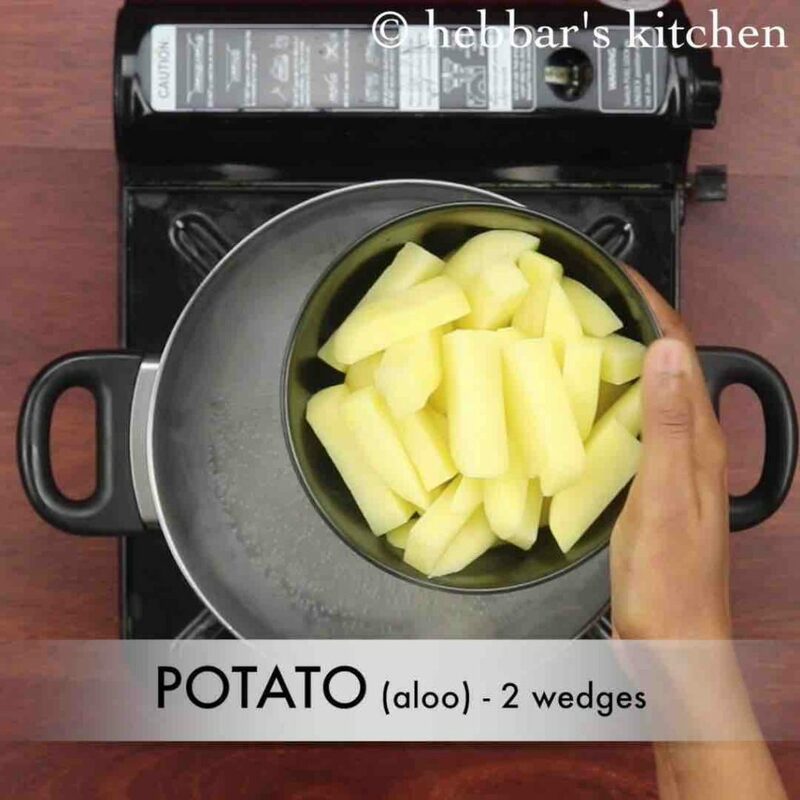 firstly, i have used potato wedges in this recipe but alternatively you can also use sweet potato, zucchini and even gobi. secondly, i have sprinkled corn flour on top of boiled potatoes which makes it crispy. alternatively you can use pink potatoes which has less starch and yields more crispy and tasty fries. lastly, you can vary the proportion of honey to make it more sweet or less sweet by increasing or decreasing the quantity. further it can also be served as a side dish to chinese rice dishes like fried rice or even to veg noodles recipe. 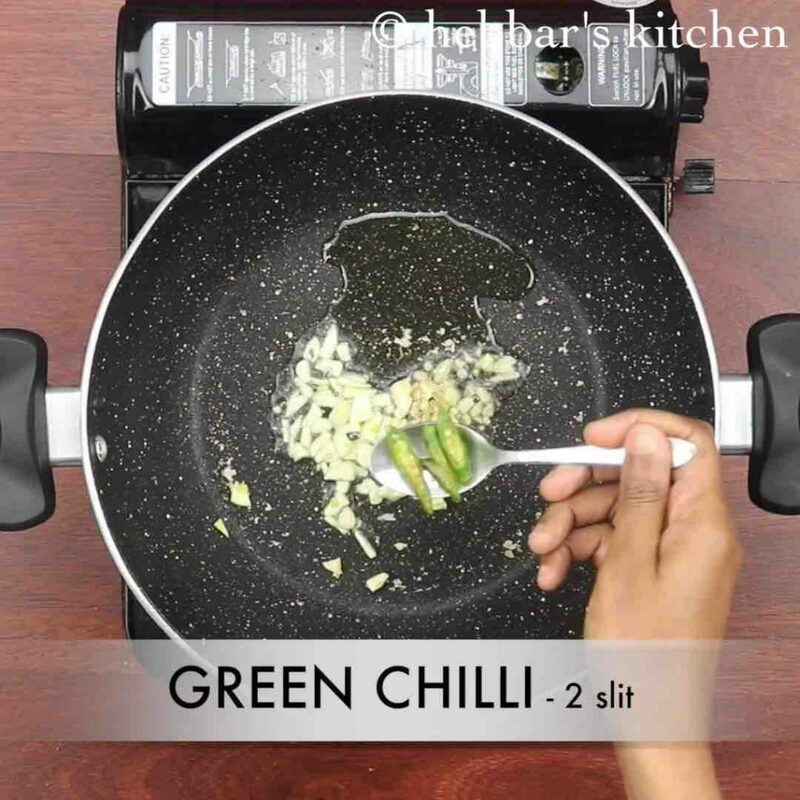 firstly in a large kadai, heat 2 tsp oil and saute 1 clove garlic, 1 inch ginger, 2 green chilli and 2 tbsp spring onion. further saute ¼ onions and ½ capsicum on high flame. 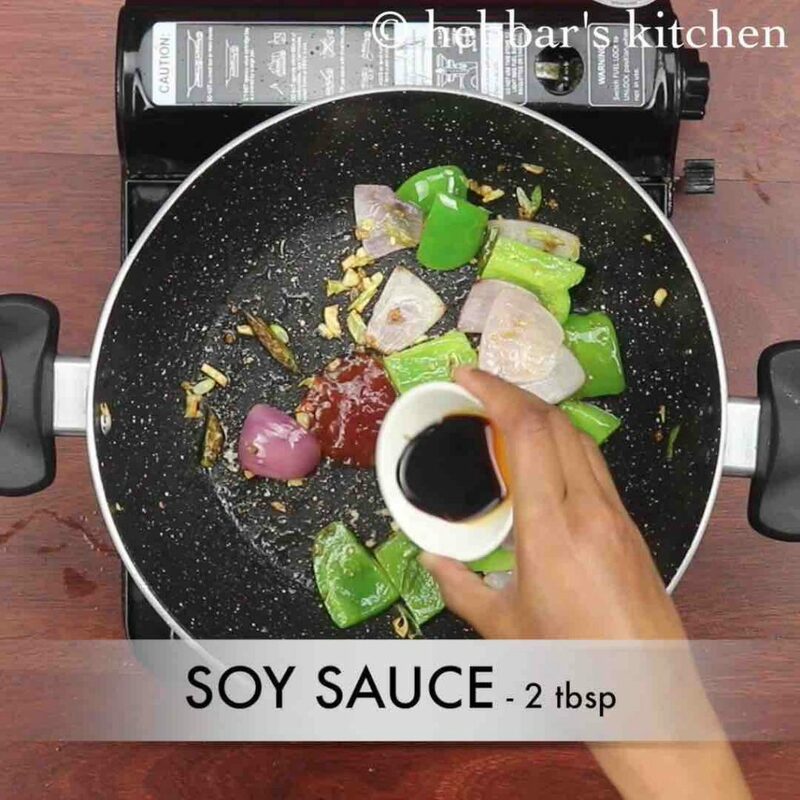 now add 1 tsp chilli sauce, 2 tbsp tomato sauce, 2 tbsp soy sauce, 1 tbsp vinegar and ¼ tsp salt. 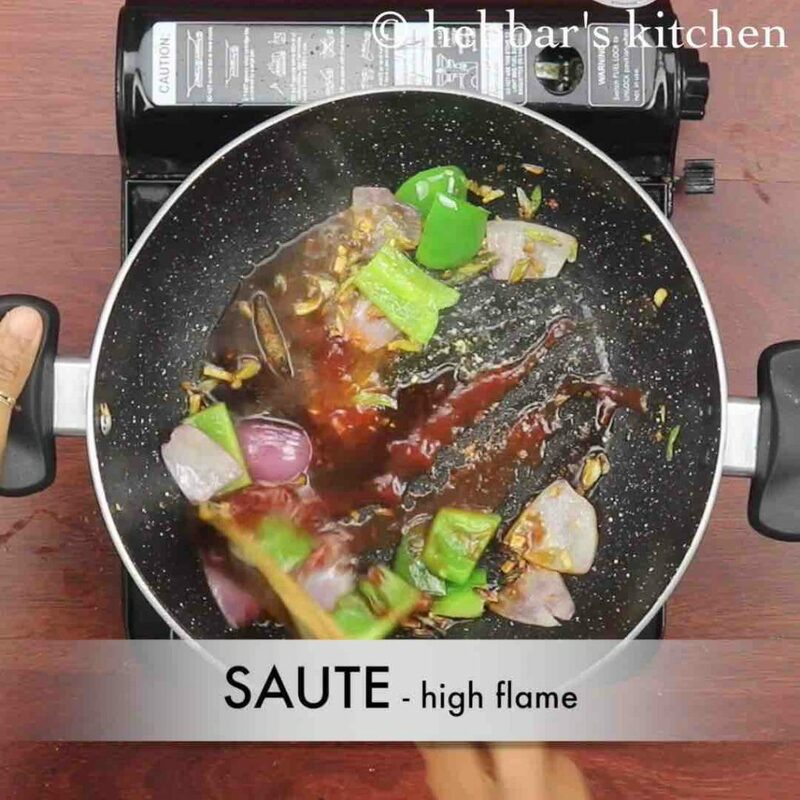 saute on high flame for 30 seconds. 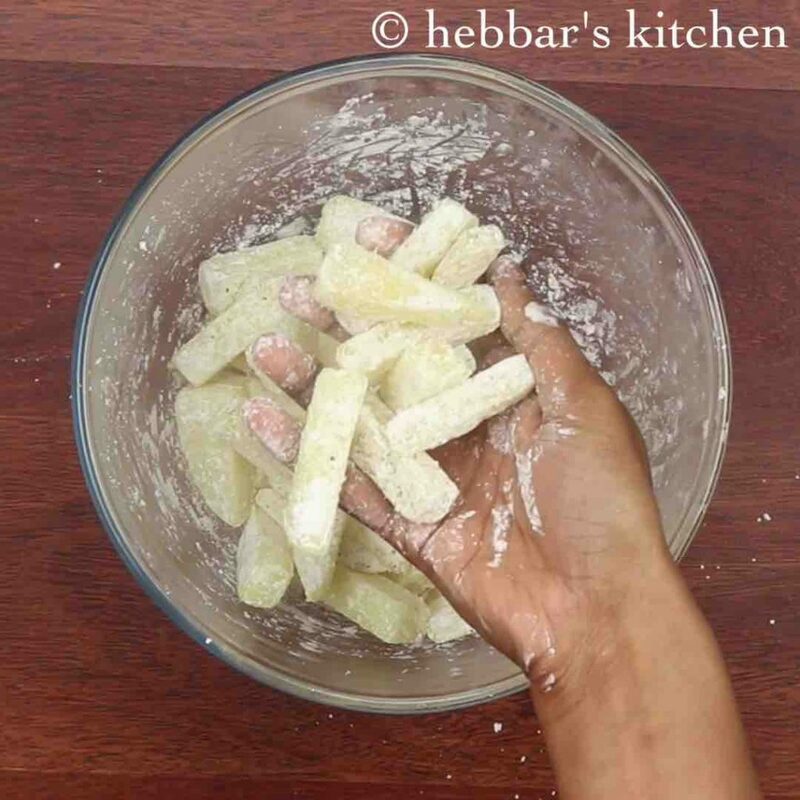 now mix 1 tbsp corn flour in ¼ cup water without any lumps. pour the corn flour mixture and stir continuously till it turns translucent. 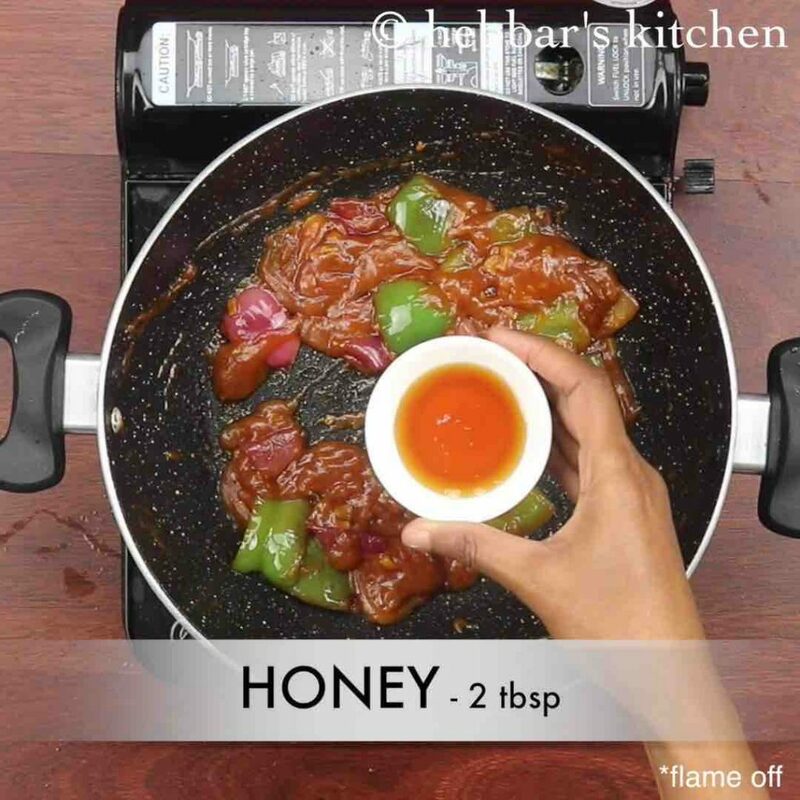 turn off the flame and add 2 tbsp honey and mix well. further add fried potato and mix gently. also add 2 tbsp spring onions and 1 tsp roasted sesame seeds. mix well. finally, serve honey chilli potato hot with fried rice or as it is. firstly, in a large vessel boil water and add 2 wedges potato, 1 tsp salt. 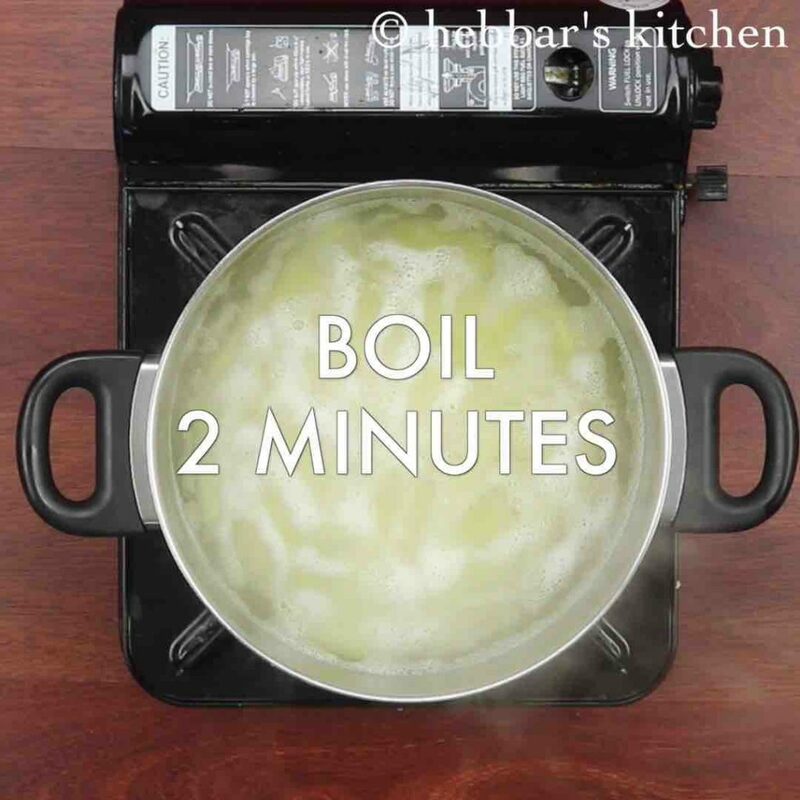 boil for 2 minutes or till potato turns slightly soft. 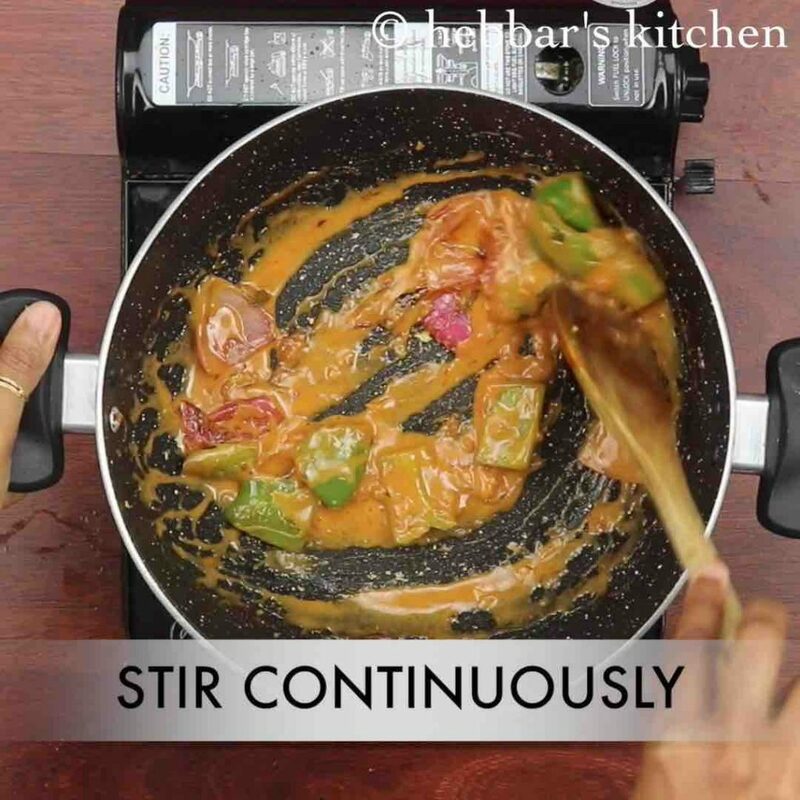 drain off the water and add 2 tbsp corn flour, ½ tsp pepper. combine well making sure the corn flour gets covered well over potato. 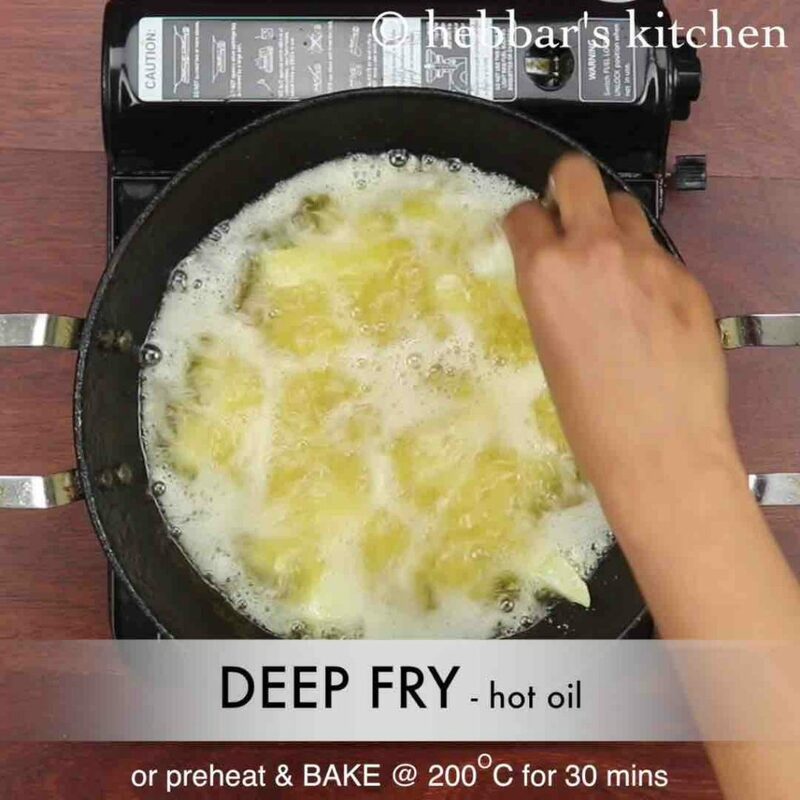 further, deep fry in hot oil or preheat and bake at 200 degree celsius for 30 minutes. stir occasionally, till the potatoes turn golden brown and crisp. drain off the potatoes, removing off excess oil. keep aside. 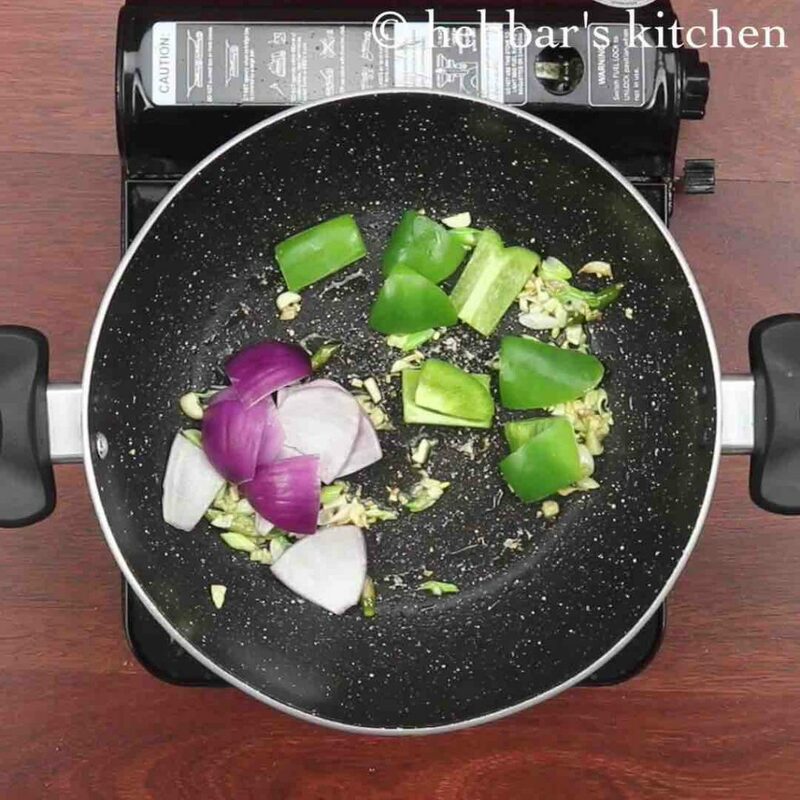 now in a large kadai, heat 2 tsp oil and saute 1 clove garlic, 1 inch ginger, 2 green chilli and 2 tbsp spring onion. 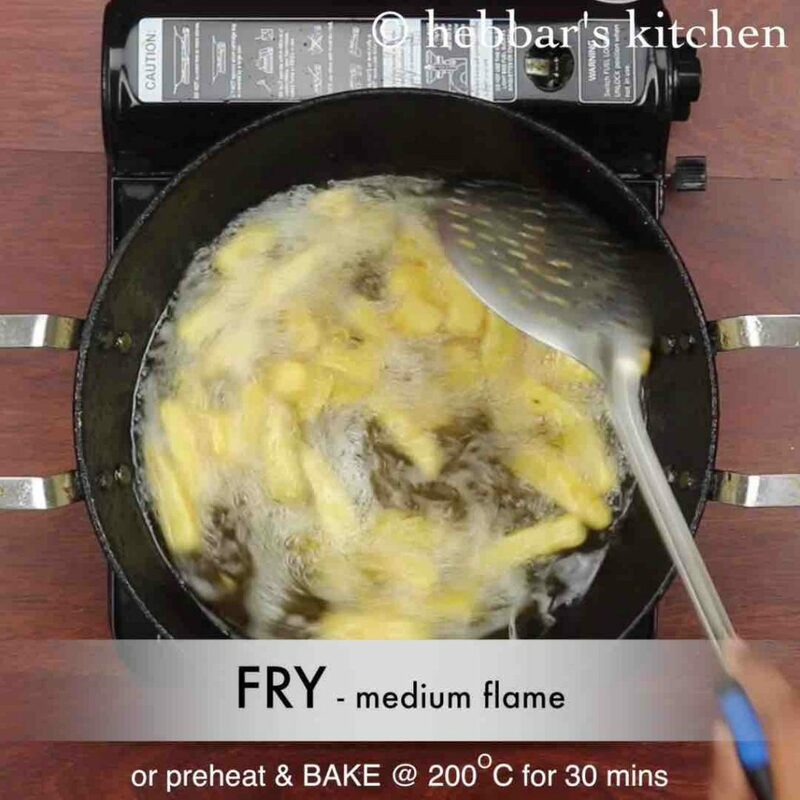 firstly, fry the potatoes till they turn crispy, else it doesn’t taste good. also, adjust the amoun tof honey depending on sweetnes you are looking for. addionally, do not cook once honey is added, as the flavour of honey will be lost. finally, honey chilli potato taste great when served hot and crispy. It came out to be so tasty. My hubby just said it tastes like outside restaurant. Tried It.. IT WAS So Yummyyyyy and Quick to make…. Loved it!!! Thanks for sharing!! !